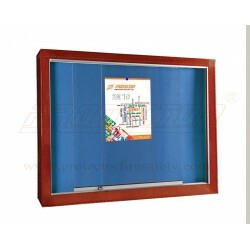 Features Very Convenient lockable push up board, Available in different size. Application Used Extensively in company , automobile & corporate sector. Availability Against order 4 to 6 days.